First of all, HPP SERVICES is a tolling center. We don’t produce products ourselves but we offer our innovative high-pressure processing services to other businesses. With HPP Services you have found the perfect partner for extending the shelf life and guaranteeing the food safety of your products. We also guarantee a complete traceability of your products. 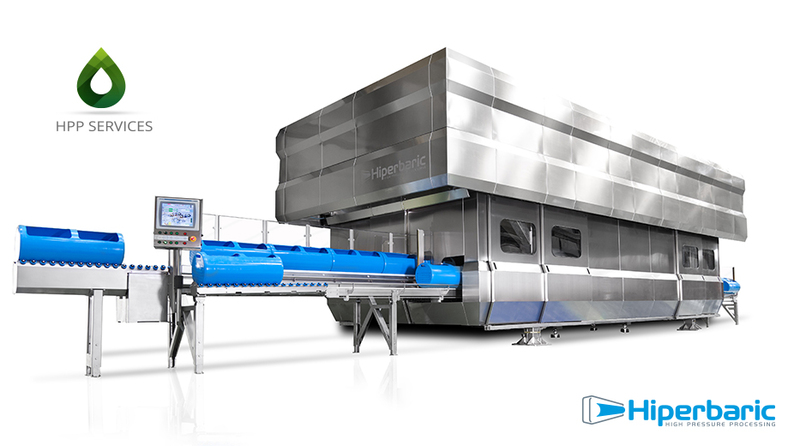 We are a tolling center for High Pressure Processing and have the most modern and advanced Hiperbaric 525 L installation. This machine is the largest of its kind! In addition to complete and transparent traceability, HPP Services also guarantees a fast turnaround time at a competitive price. HPP eliminates harmful pathogens, such as Listeria monocytogenes, Salmonella and E. coli. Since the goods remain in their final packaging for the whole process, secondary contamination is excluded. In this way, HPP increases the food safety and decreases considerably the risk of costly recalls. Depending on the type of product, HPP guarantees a shelf life that is three to even ten times longer, without any thermal treatment or use of preservatives. You will not only create opportunities in new export and other markets, but you will also be able to optimise your production (larger production runs, lower changeover times,…) and supply chain (purchasing, logistics,…). Taste, texture, colour and aromas are kept intact because HPP is not a thermal process. 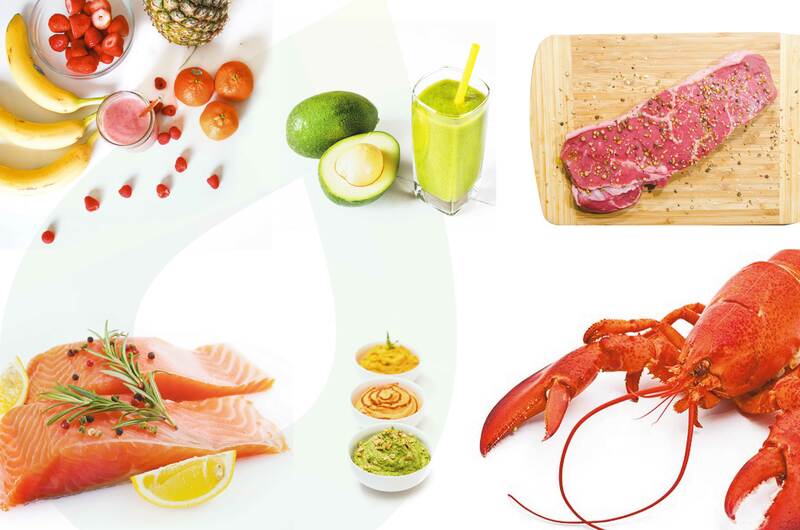 Consequently, HPP not only keeps your products super fresh, but also increases considerably their shelf life. A twofold benefit! HPP uses extreme pressure instead of heat. All vitamins and other nutrients are therefore preserved. Moreover, the nutritional value of HPP-treated products is exactly the same as that of their fresh, untreated equivalent. HPP makes it possible to introduce a product into the market without the use of preservatives and/or E-numbers. Moreover, HPP fits completely in the current trend of less salt in food products. Incidentally, clean label can be read as: “reduced food waste and less overproduction”.